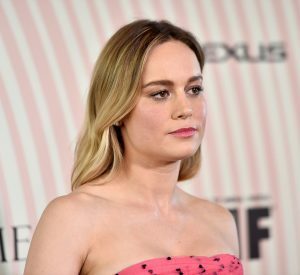 Oscar winner Brie Larson says turning director with “Unicorn Store” not only made her a better performer, but also gave her an “overarching perspective” about the process of filmmaking. “It just gives an overarching perspective that is really valuable because sometimes everybody gets kind of caught up in their roles. They don’t see the bigger picture of how they fit in this And with films like this in particular, where it’s beyond even what’s happening on the sets. There are people all over the world working on CGI, working behind the scenes,” Larson said.